When great minds think alike, brilliant startups come together. 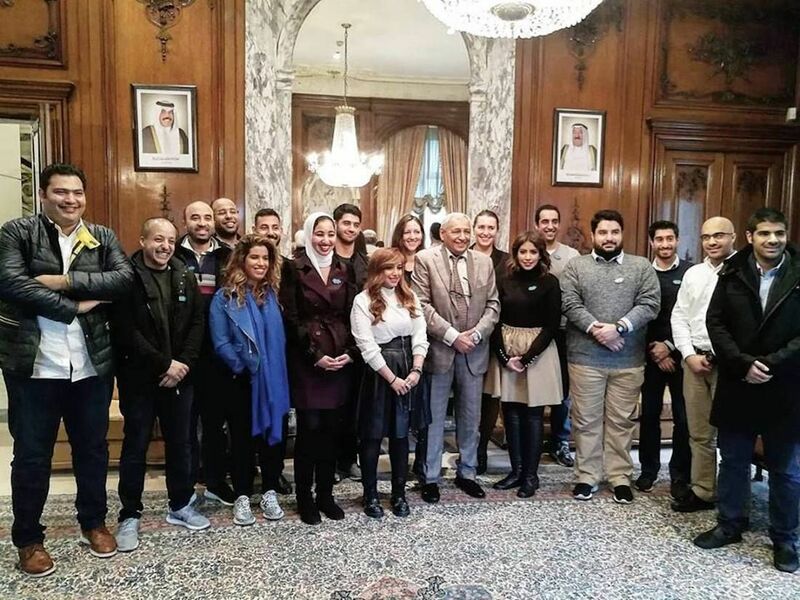 Brilliant Lab (BL), a Kuwait-based accelerator, has been working since 2014 on providing entrepreneurs with mentorship and acceleration services, and putting them in touch with global experts to gain international know-how and to improve their businesses and ideas. It does so through an acceleration program called Zain Great Idea, held in partnership with telecommunication company Zain Kuwait. A corporate social responsibility program established by Zain, Zain Great Idea’s first edition was launched in 2012, in collaboration with the Industrial Bank of Kuwait. The program ranges between six and nine months, and includes workshops facilitated by mentors from Kuwaiti IE Business School, and from San Francisco-based Mind The Bridge, a nonprofit incubator that offers training programs to startups, investors, and large corporations. In its latest 2017 batch, 12 Kuwaiti startups flew to Silicon Valley and London in November to take part in the Mind The Bridge Startup School and learn how to turn their ideas into global business models. "There is nothing called local market and international market. Technology came to our life to remove borders. In 2018, the customers in Kuwait more and less are sharing the same needs and concerns of customers in Australia. The winner will be the one who's building a scalable product that you can easily replicate to another countries," said Neda Aldihany, the founder of BL. He had joined Mind the Bridge as an advisory member. The incubator is now partnering with them to offer mentorship and trainings during BL’s acceleration program. The next edition will be held in September. "In the next batch, we will activate our acceleration equity fund. We will invest US $150,000 in exchange of equity between 7 to 12 %. 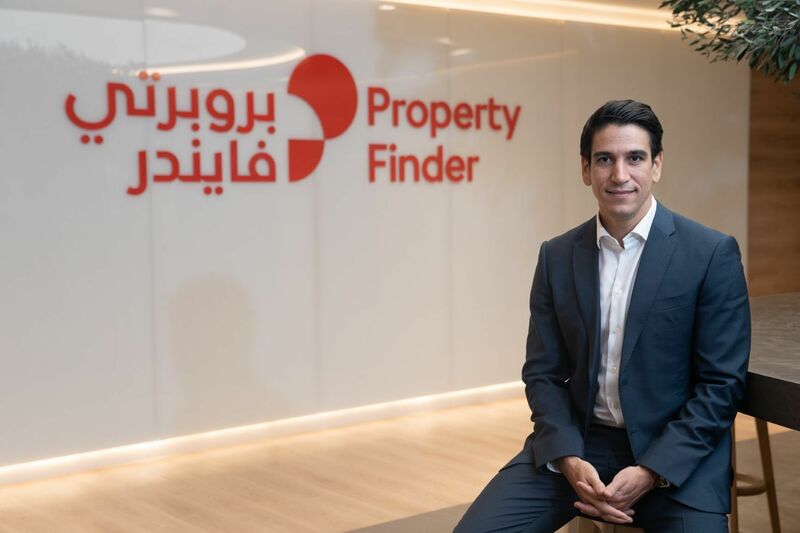 The [amount] is to be allocated to grow the sales of the startup, and set the right legal structure that will allow the startup to be ready for the next round," said Aldihany. Four batches have already graduated from the program, each including 12 telecom-related startups between four months and two years old. 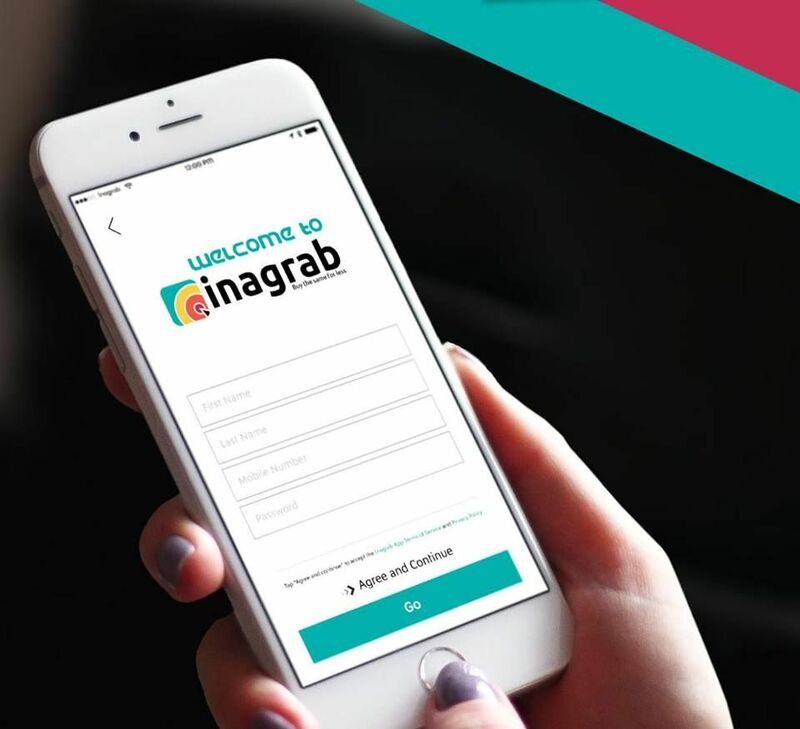 In its recent edition, a report conducted by BL revealed that the startups were looking to raise 500,000 Kuwaiti dinars (over US $1.5 million dollars) and eight out of them were already generating some profits. “Zain has a strong interest in supporting entrepreneurs from Kuwait. All 12 startups and entrepreneurs are currently going through the pre-integration program with Zain Kuwait internally in order to achieve maximum traction by using Zain’s large pool of customer data and media muscles within Kuwait and the G.C.C. market,” mentioned the same report. 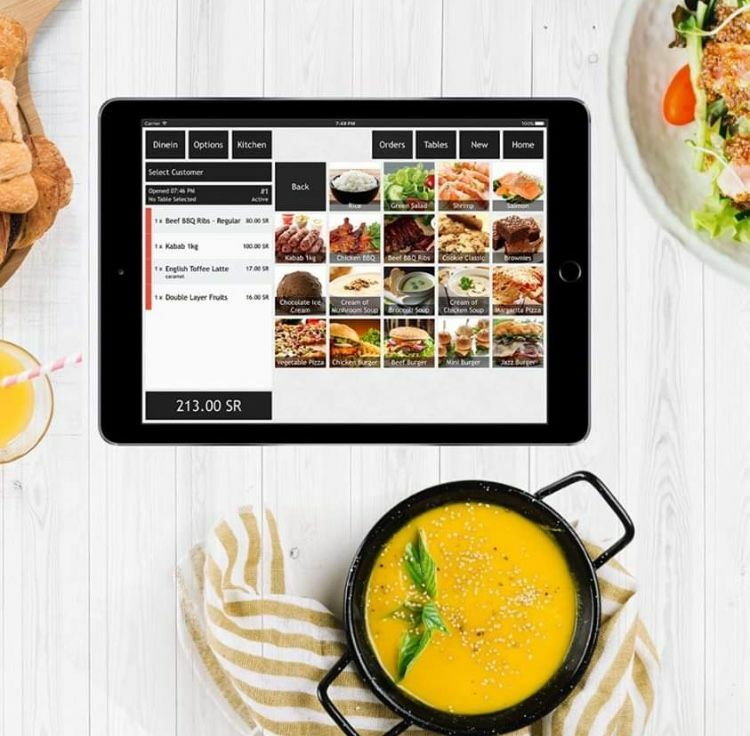 Some of the startups that graduated from the latest Zain Great Idea were Swap, a peer-to-peer money transfer application that allows users to send and receive money from friends and family; Yalfish, a food ordering app and My Dikaan, a platform for selling home accessories, clothing, and more.